While others are busy gushing over their Christmas presents I’ve decided to show you the things I got for myself this month that aren’t THRIFTED and hopefully they are the last set of things I buy because January usually has about 368days and I’ve got to have a bank account set and ready for the very long month ahead. To be honest, I actually can’t wait till I’m rich enough not to care and just sit in my house to do all my shopping. These three bags right here are the major reason why I hardly patronize Instagram online stores. I got all three for 9,000naira and I’m still in disbelief of it. 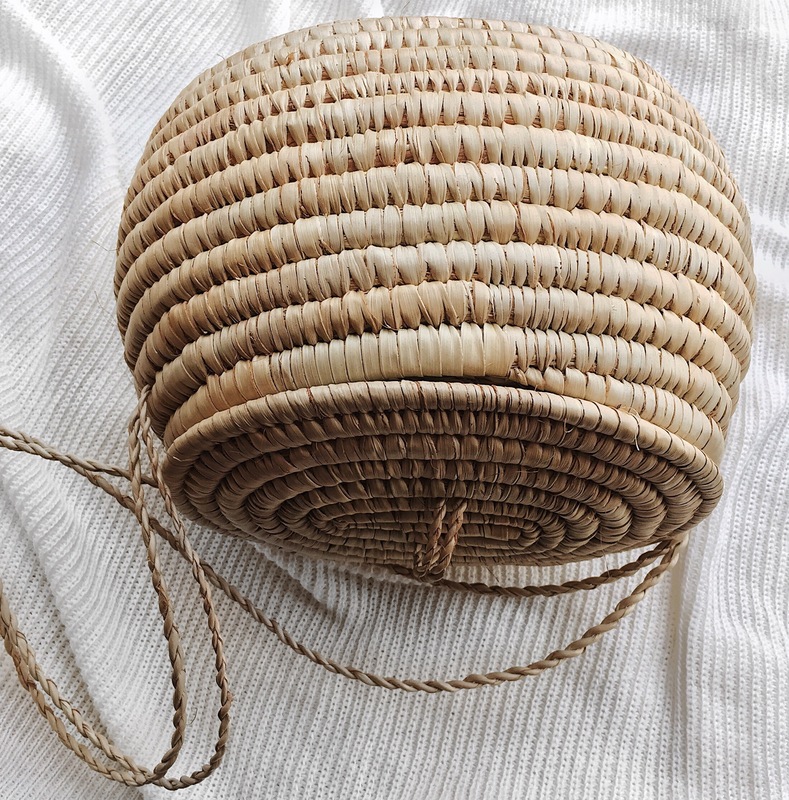 I’ve always wanted to update my bag collection to be more ladylike but I couldn’t bring myself to buying a mini bag for between 7,000 – 10,000naira with my student budget but on my way to the famous lekki art and craft market to get myself the IT bag of 2017 which is the ‘basket bag’ before the year runs out I found a vendor that sold me this Gucci inspired bag and Chloe inspired bag for 4,000naira each. Not to talk of how the basket bags usually cost about 5,00naira and above but I got this for way lesser. This isn’t even me saying online stores are rip offs or anything like that, I guess I’m really just a cheapskate that likes the finer things of life but will only get them at a bargain or reasonable price. To be honest, I actually can’t wait till I’m rich enough not to care and just sit in my house to do all my shopping. 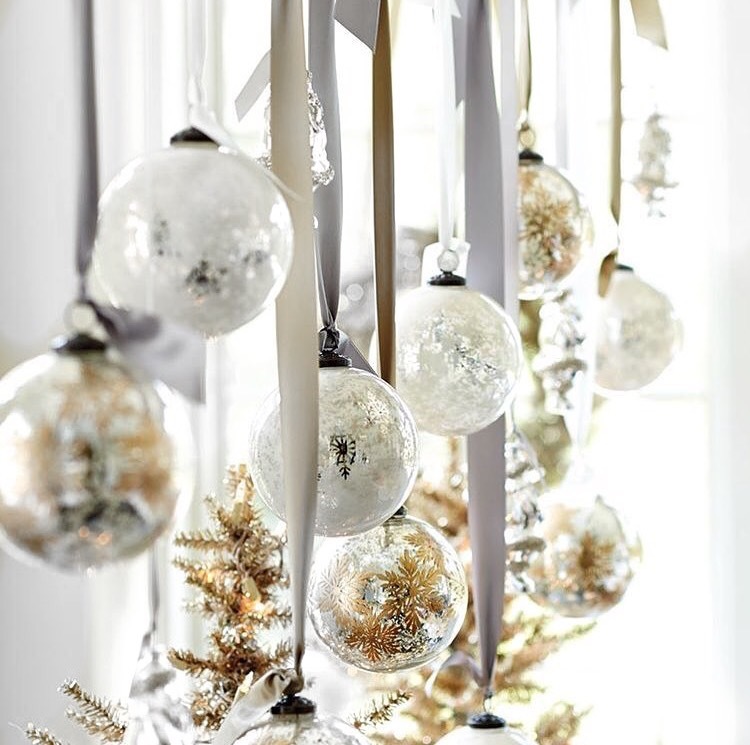 If you haven’t checked out Day 1 of my 7days of blogposts challenge you totally should!! What do you think of online shopping? Will you buy designer dupes? Should I Share more shopping links on my posts? Do let me know your thoughts by leaving a comment below, thanks. 2. Been planning to get this Maybelline Fit Me foundation because my Revlon is finishing but I’ve just been procrastinating because to be honest I don’t wear make up that often. 3. About January having that many days, I totally agree. You should get the Maybelline fit me, I did a little test on my hand and I’m liking it so far. Thanks for leaving me a reply babe. I can so relate to being a cheapskate. Many times I see all these products social media vendors are selling on other shopping sites and the price difference is quite much but I really can’t blame them because they also have to import and sort out their internet bills and all. Anyway, love, love the Gucci dupe bag. 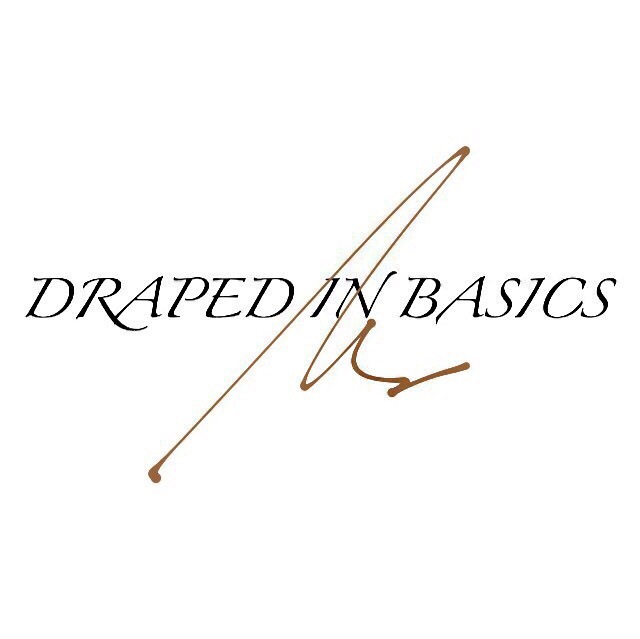 I’m really not crazy about designer bags, so long as it’s classy, chic and functional. The only designer bags I’ve had a thing for are the “Hermes Kelly” and “Celine Luggage”. So dig u get your raffia purse for 1k? Love this haul post, thrifted or nah! They are still beauties to behold! lol I didn’t use to be a fan of shopping online till this year but I’m very cautious of where I shop. i’ld love to read a review! Omg. These are so cute. Does your vendor sell online, ejoor? I’m also planning on getting a Fit Me Pore less foundation, what color did you get? I also prefer shopping physically, except if I find a very good deal online. Man I love that bag. 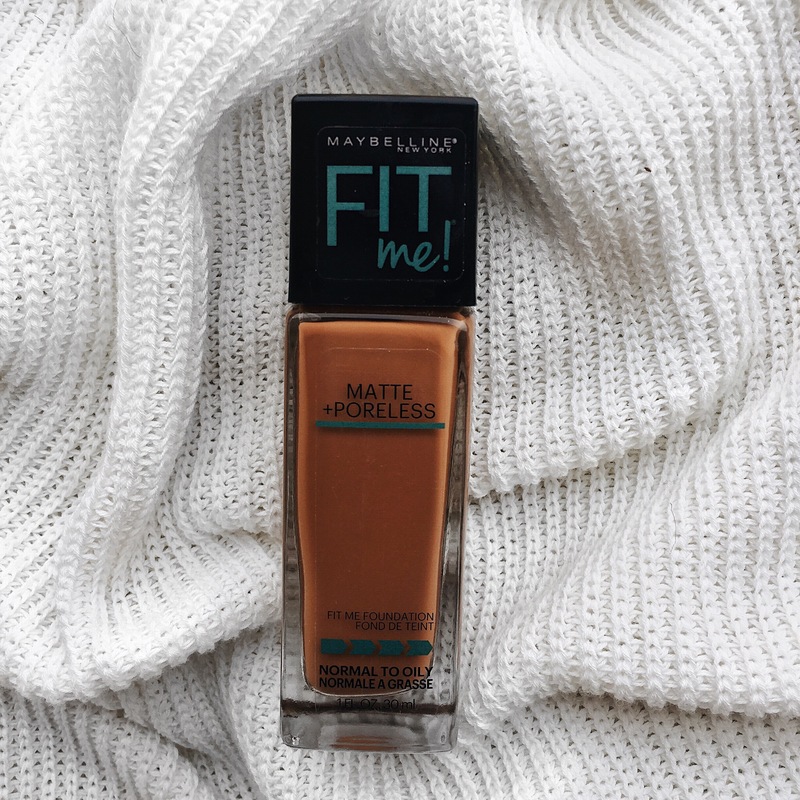 Maybelline fit me is excellent! I’ve been using it since november and I love it especially when paired with a good primer. But it’s quite small. I still love it tho. Really small if you ask me but I’m liking it so far. Mind sharing the primer you use? I lovvvee that Gucci-inspired bag and the basket bag too. I really need to get me one of those. I thoroughly enjoyed reading this, even though it wasn’t thrift, it’s still pretty affordable. Thank you for sharing! Looking forward to day three! I’m yet to start shopping on aliexpress but now you’ve mentioned it, I might give it a trial. Affordability is my watchword lol. I got the Maybelline fit me foundation during black friday for N3,500. I don’t love it as much as I thought I will though. I got the Maybelline Superstay Better skin a couple of weeks before it and it comes with a pump which makes life easier, however, I wish it was a tad bit darker, the foundation struggle is real mehn. I love your Basket Bag btw, need to cop one soon!! Same to you my darling!!! This is my first proper foundation and I really like it, I tried out different shades while working with a makeup artist and the best part for me is that it’s truly matte because I have very oily skin. Maybe I like this one because I’ve not really tried other options. Thanks a lot for stopping by Tuke. Am loving all the bags, I wish I could just steal (or kindly take) them. Hahahaha if it were the reverse I’d definitely want to steal them from you too!!! Love love the bags and you got, they look so amazing. The Gucci inspired one is so beautiful. Thank you so much for stopping by Sogie. You are doing so well. I know a market for getting good bags. Oh please do share with me!!! 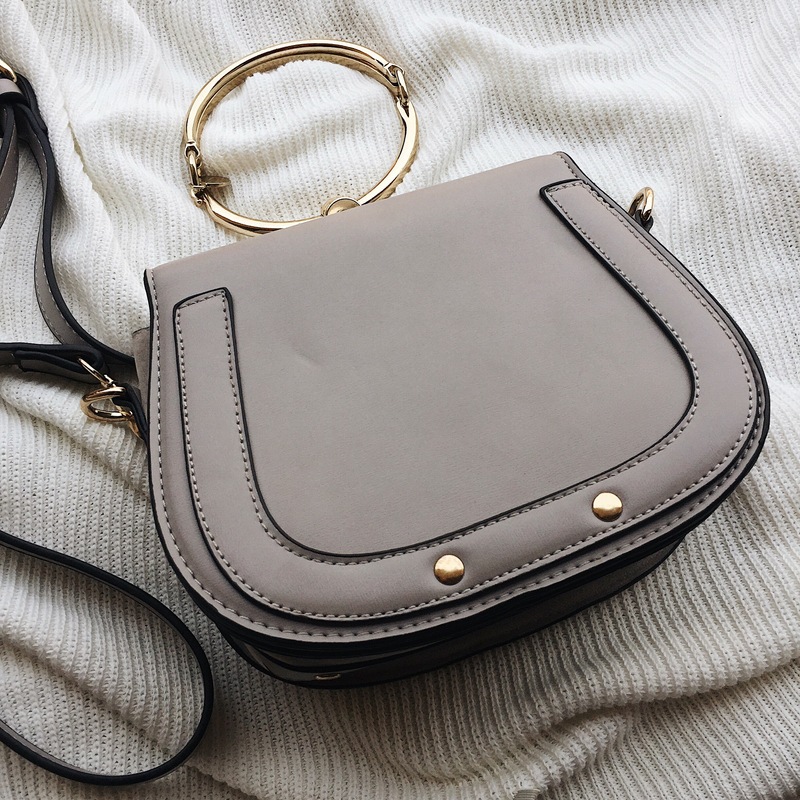 Love the bags! 😀 great post ! 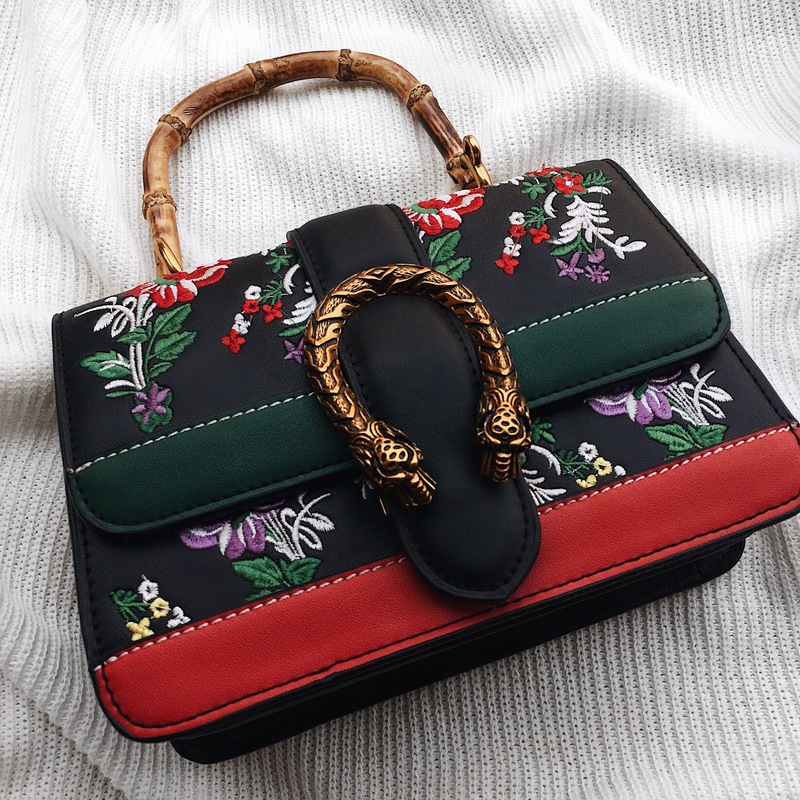 I really love the Gucci inspired bag. Usually don’t like those type of bags but this one is beautiful and you got it for a damn steal! Oh yes to a review of the foundation. Where did you buy the bag I love them?